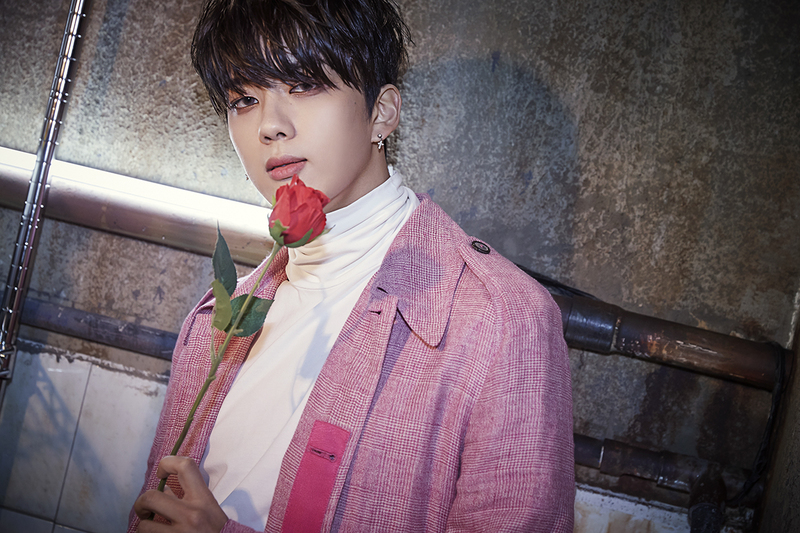 Former member of K-Pop boyband B.A.P., Youngjae, recently released photos for his upcoming solo album. The teaser photos include flowers and a geometrical figure with letters that form the word “FANCY” and an unknown date “04.19”. These led to speculations that the album would possibly be released on April 19. According to a spokesperson for Youngae’s agency JWORLD, “FANCY” is the term depicting his own musical world and Youngjae hopes to show his growth as a soloist in a ‘fancy way’ through this album. Youngjae was launched as part of the boyband B.A.P. in 2012 that disbanded last February. Fellow B.A.P. member Bang Yong Guk has also launched his solo album last March.